Family owned and operated timber supply business. 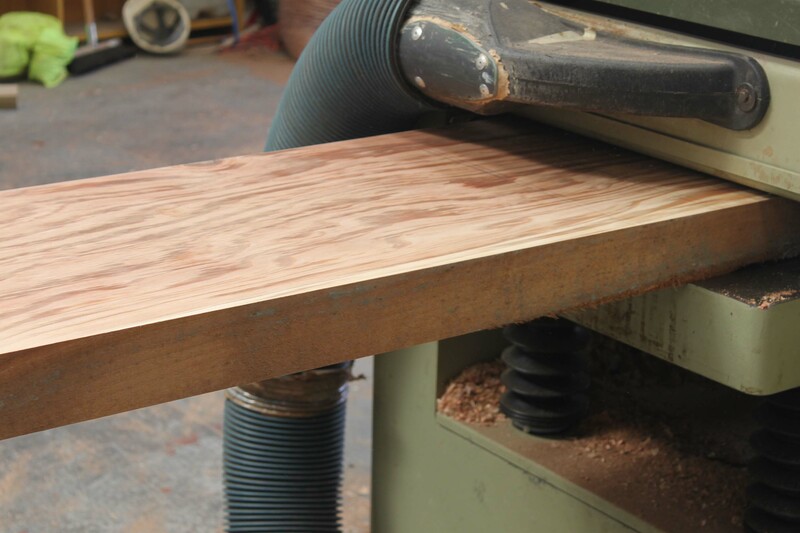 Henderson Wood Machinists is a boutique, family owned and operated timber machining and merchant business. Specialising in character timber mouldings, bespoke designs and timber packs. Est. 1976, our friendly, knowledgeable staff help inspire, educate and problem solve for our customers. We aim to provide an excellent commitment to quality and customer service with hard to beat prices. Whether you’re looking for quality feature timber and personalised service, or simply wood products, for whatever your needs are you’ve come to the right place. Henderson Wood Machinists has extensive experience as timber merchants, and associated supplies, throughout New Zealand and internationally. Our specialty lies in good service of quality products and solutions at a reasonable price. 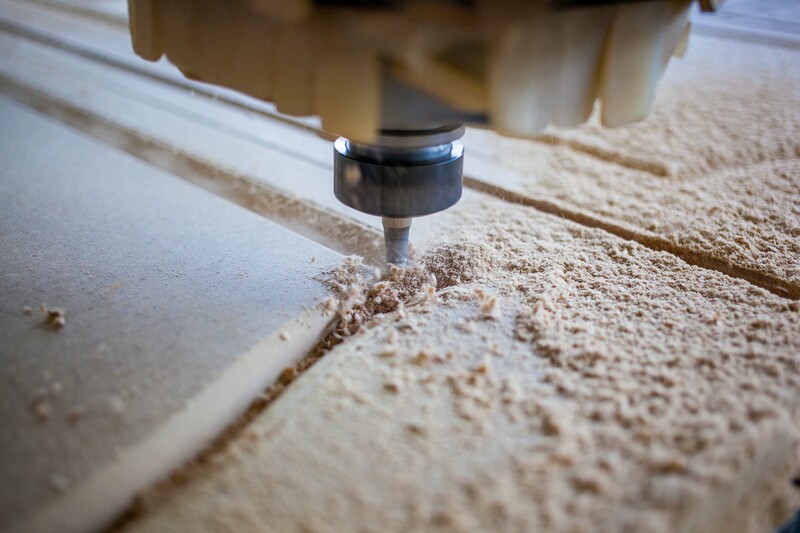 We can supply a large range of crafted wood mouldings for architrave, skirting boards and custom shaped trimmings. 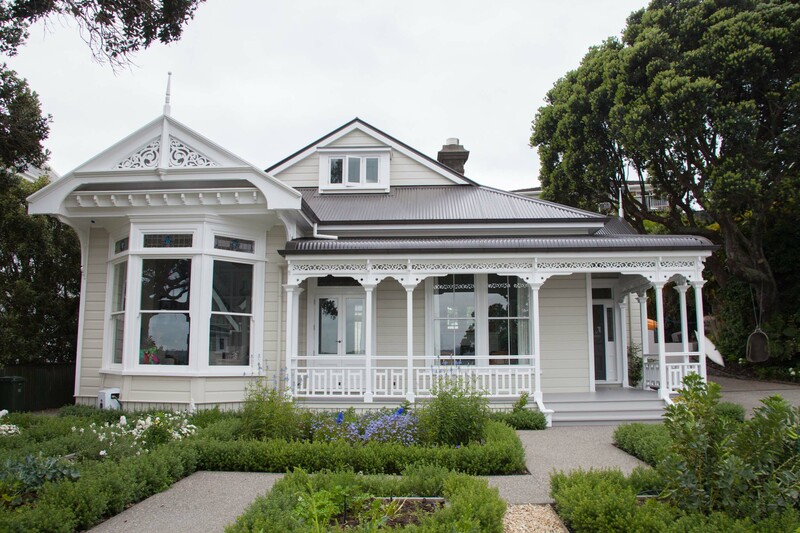 With a ready assortment of quality New Zealand timber, we can supply packs of timber from: 3×2 to 8×4 planks. One Stop Shop for the best range of products, exceptional service and we won’t be beaten on price! 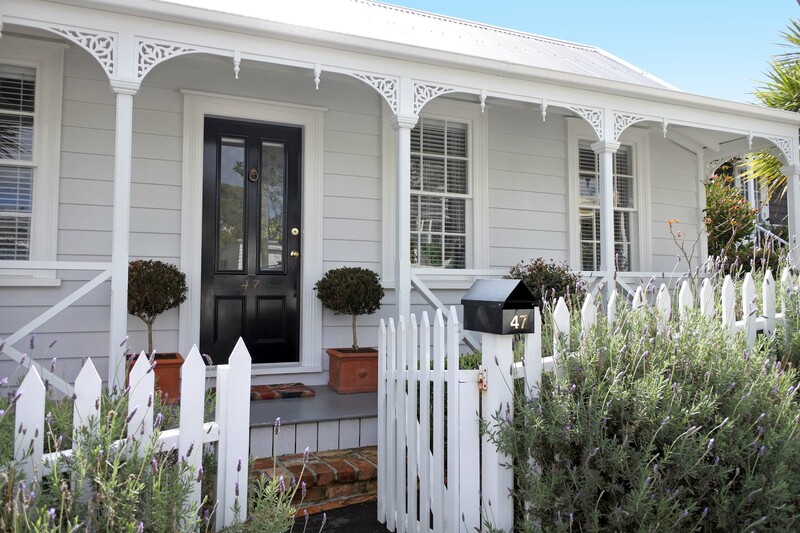 We make buying easy and sell all our products on Trademe.